Join us for the inaugural One Virginia Awards! 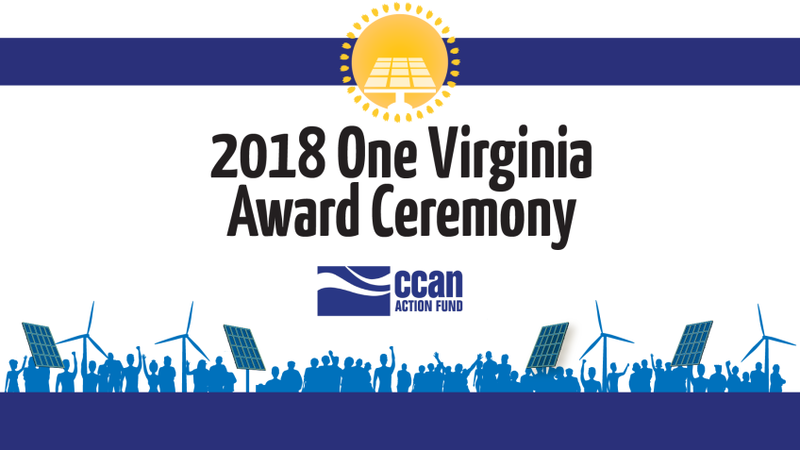 On September 19th, we are holding our “One Virginia Awards Ceremony.” At the ultra cool hangout spot “The Hof” in Richmond, we’ll celebrate Virginians statewide who are true leaders in the fight for clean energy and against dirty fossil fuels. We’ll honor leaders — like heroic pipeline fighters Red and Minor Terry — who have gone above and beyond to bring positive change to our Commonwealth. It’s the most fun you’ll have all year fighting climate change — with good food, good beer, and good company. 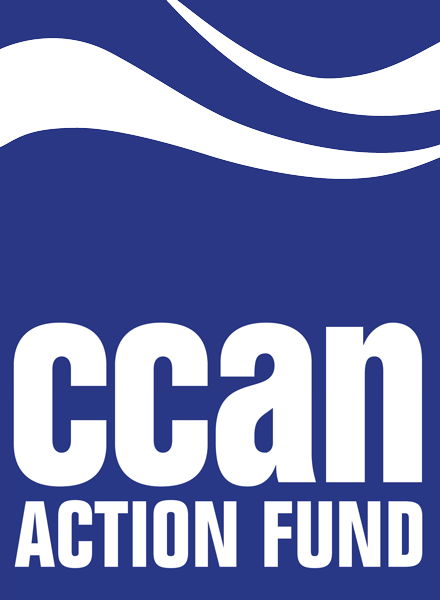 Why: To have fun, build community among our core supporters, and honor exceptional climate activists across the Commonwealth. Tickets: Pay what you can. Tickets start at $35. Sponsorships start at $150. A huge thanks to this year’s sponsors! P.S. If a $35 ticket is a stretch for you, please contact Danniele Fulmer at danniele@chesapeakeclimate.org to request a discounted ticket.